57% of American adults regularly deal with insomnia. But our work and family life largely depends on the amount of sleep we get. So if you have a sleep problem and you exhausted almost all the treatment that is available, you must try CBD oil treatment for better night sleep. This foreign oil will change the way of your sleep pattern. Also, it helps you to deal with anxiety related and traumas as well. People who have a sleep-related problem, lack of sleep are not the only issue. If you dig at the reason why you cannot sleep, It’s because of stress or anxiety. Their mind is occupied with the fear that they are going through every day. You should use CBD oil for sleep, and that will relieve you from stress and gift you with a good night’s sleep. Not being able to turn off the mind another reason for not having a better sleep at night is. The brain works overtime when you all day and even when trying to fall asleep. Usually, our mind is so stressed that it keeps repeating bad things happened to us in the past. This stops you from being able to sleep. Choosing the CBD oil for sleep will help you with making sleep your priority over mind’s idle negative talk. Then you will find peace and sleep for the whole night. Some people have insomnia because of headaches or body aches. Most people have a problem in their back, and this causes discomfort. This pain affects the sleep to the next level. Even the change in sleeping positions does not help at all. Try to have CBD oil for that chronic pain. This will solve your two problems at a time. You will be saved from the pain that you were going through and sleeping habit will improve. But there are some excellent sleeping positions recommended by experts that reduce back pain. So try them out with the CBD oil. Sometimes you wake up being stressed without any reason. This is because of the stressful life that we all go through every single day. Your sleep pattern is disturbed this way, and you end up fatigued at work. The solution is the CBD oil itself. Some studies show it has improved sleep patterns of volunteers to a great extent. So, if the main issue for sound sleep is anxiety, then CBD oil is a perfect choice. Your mindset will be in a more stable condition with it. Post-traumatic stress disorder is associated with a traumatic experience that does not let a person have a peaceful sleep. People who have been in traumatic relationships, death or even seen war go through this. People from any background can fall into this disease. CBD oil helps them to calm down and get some sleep. It is another name for anxiety disorder. PTSD sufferers often face their traumatic experience in their dream and then they cannot sleep for the rest of the night. 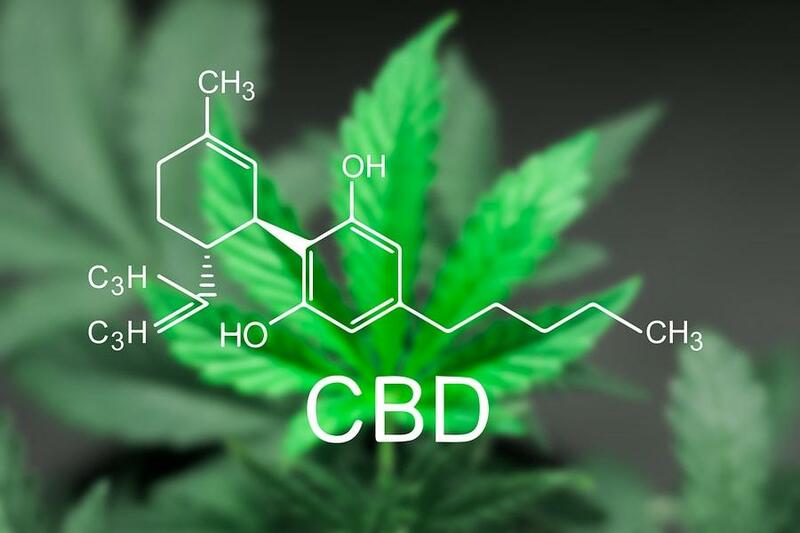 There are some specific methods of using CBD oil that you can follow to get the best result for your problem. Using vaporiser will be the best way to get the best out of it. Sleep is very precious. Sleep gives our brain a rest and fuels up for a new day. If you not concentrating correctly and doing nothing about your sleep; it will have terrible consequences on your health. CBD oil can help you by giving a positive boost to your active brain. So get your oil today and let it help you to increase your sleep, mood, health and more.